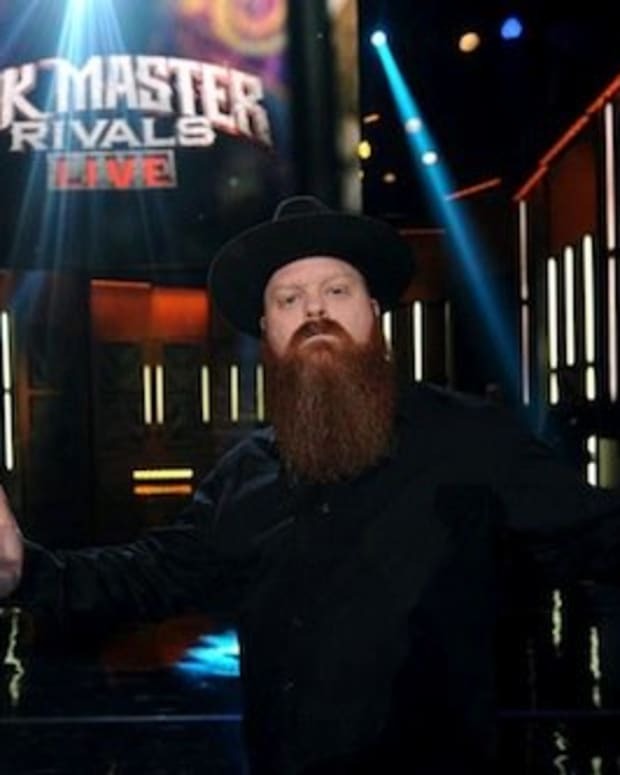 This season of tattoo&apos;s greatest competition is a whole new ballgame. 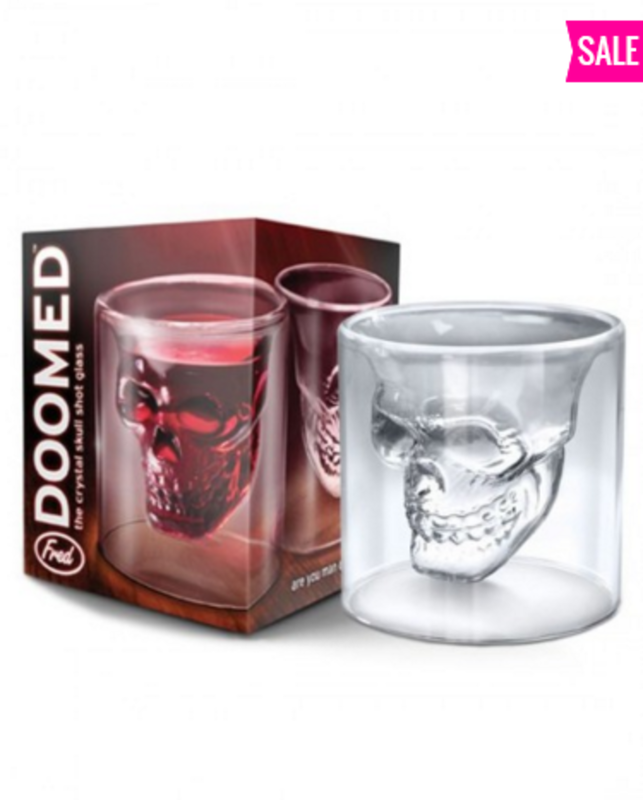 It&apos;s time to pick a side. 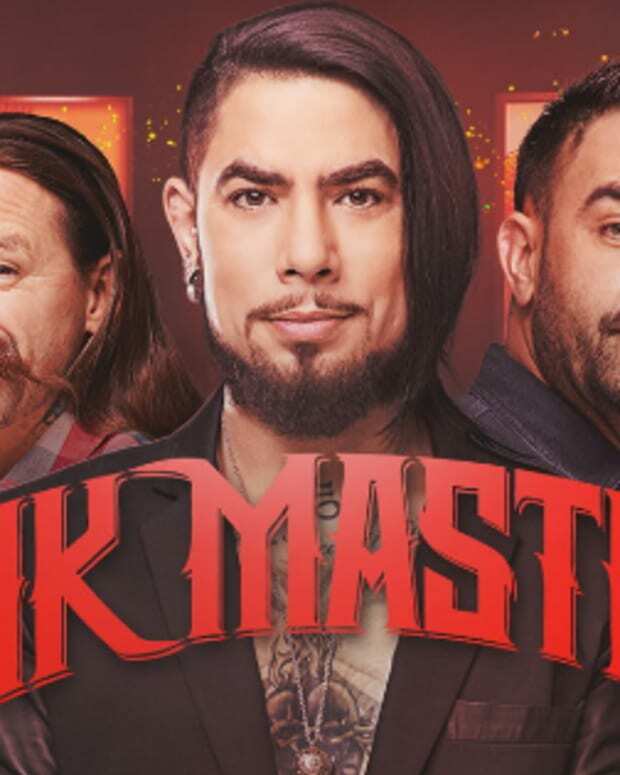 As Spike TV&apos;s Ink Master publishing partner, Inked presents you with the exclusive first look at the Season 8 Ink Master trailer. This season kicks off in less than a month, Tuesday August 23rd 10 PM EST (set you DVRs now! ), and is billed as "Peck vs. Nuñez." What&apos;s that mean? 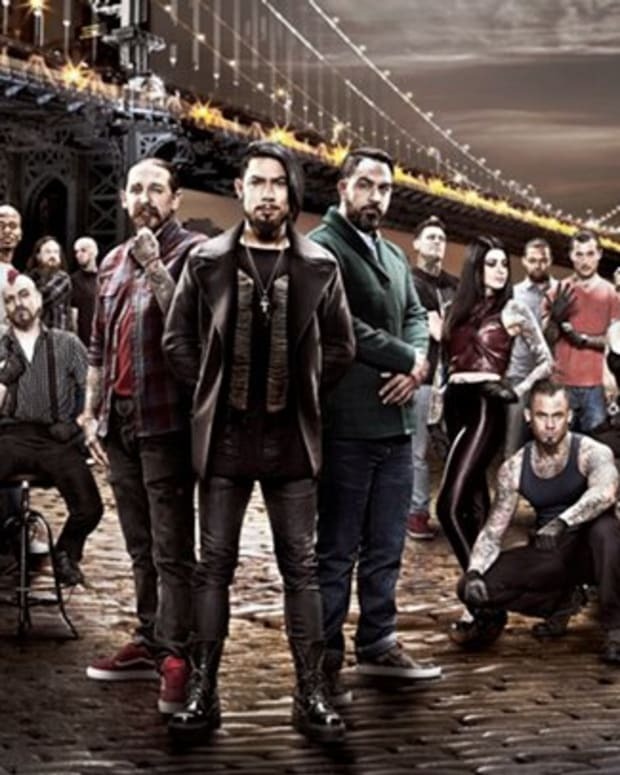 The two legendary tattooer judges—Oliver Peck and Chris Nuñez—will pick their own teams of tattoo artists. We foresee a slew of #teampeck and #teamnunez hashtags being typed on Tuesday nights. Also, come to think of it, we know a few girls who will counter with #teamnavarro—when you have hair like that the ladies go wild. 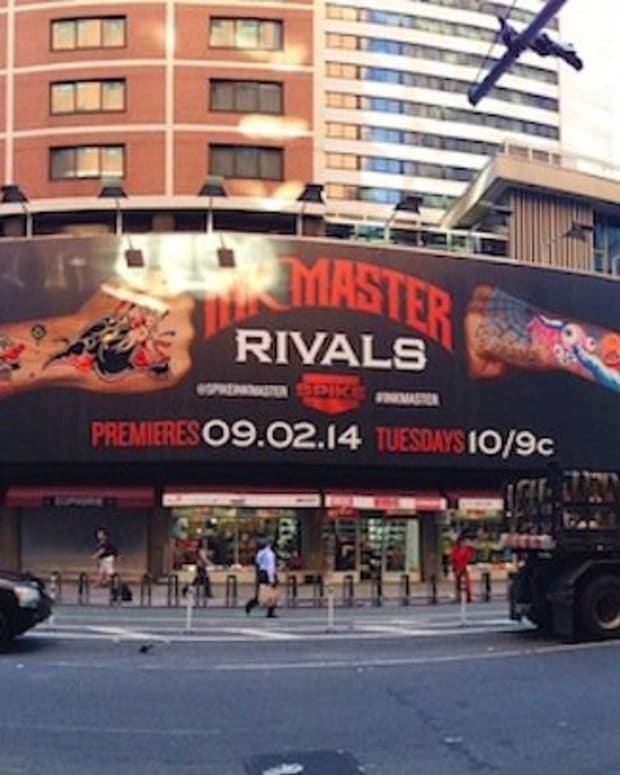 Season 8 of Ink Master starts with the largest number of contestants ever. From a pool of 30—in what looks like a convention style competition from the trailer—Peck and Nuñez pick nine apiece to mentor (check out exclusive insight into how they run their shops here). 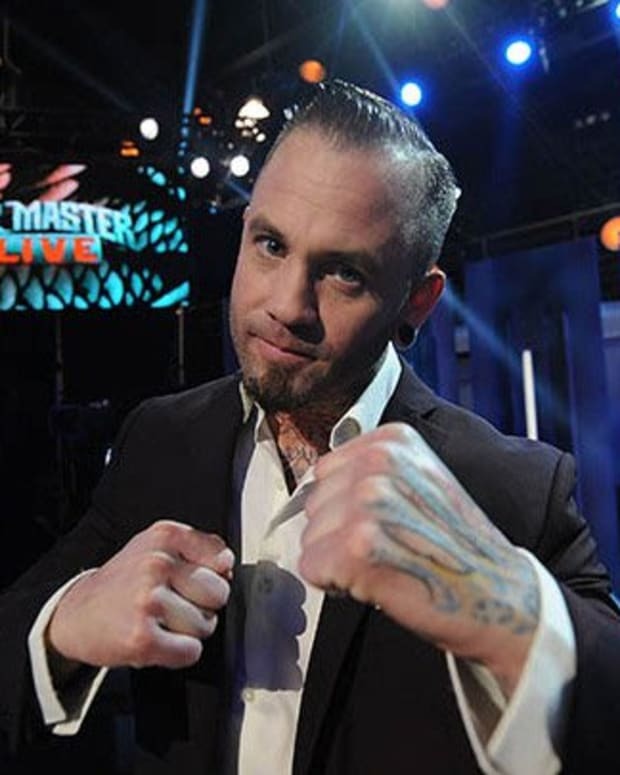 "Throughout the competition, the artists are not only tested on their technical skills, but also their on-the-spot creativity, as they must conceive and execute original tattoos on &apos;human canvases,”&apos; says Ink Master&apos;s rep. "Each episode will focus on a different and distinct style of tattooing, and as always, while the artists’ masterpieces will last a lifetime…so will their mistakes. Additionally, this season, instead of a human canvas jury, the team safe from elimination will form a jury of peers and nominate artists from the opposing team up for elimination." 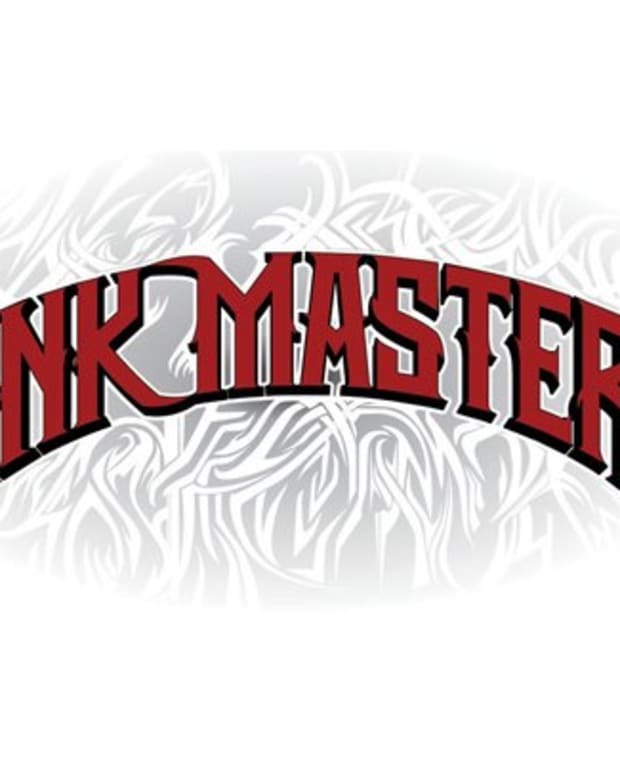 As always, other than the enviable title of Ink Master, the winner receives a $100,000 grand prize, an editorial feature in Inked and, now, for the first time in Ink Master history, a guest residency in their mentor’s shop. 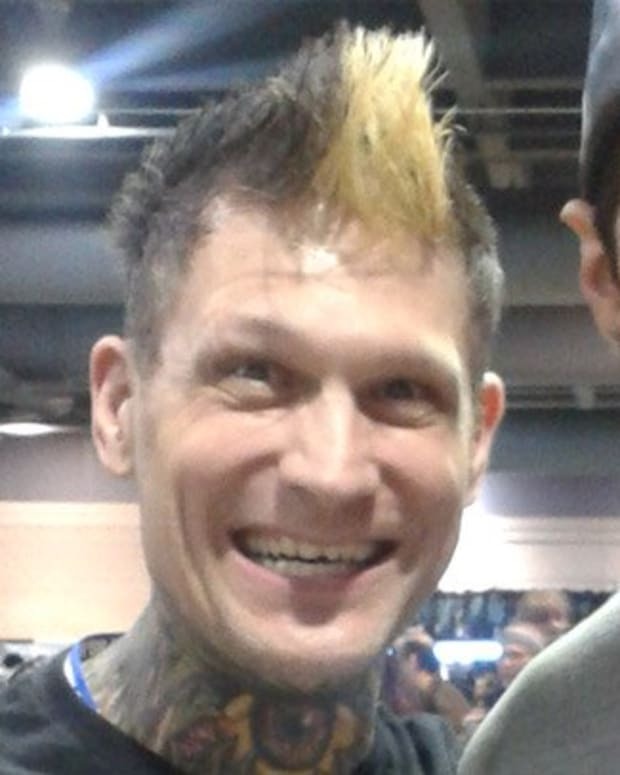 And more to come awaiting an official announcement, stay tuned to inkedmag.com and Spike TV.